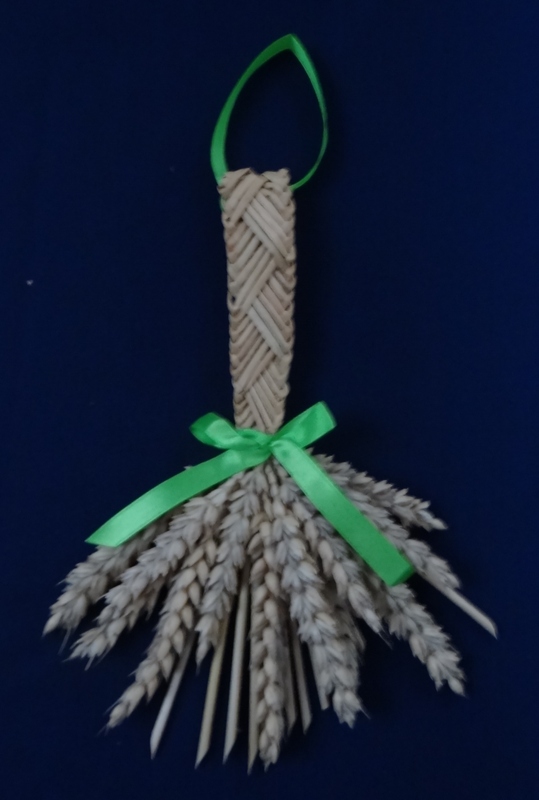 Have you ever made a Corn Dolly? Over the last month I’ve fallen in love with this festive craft. 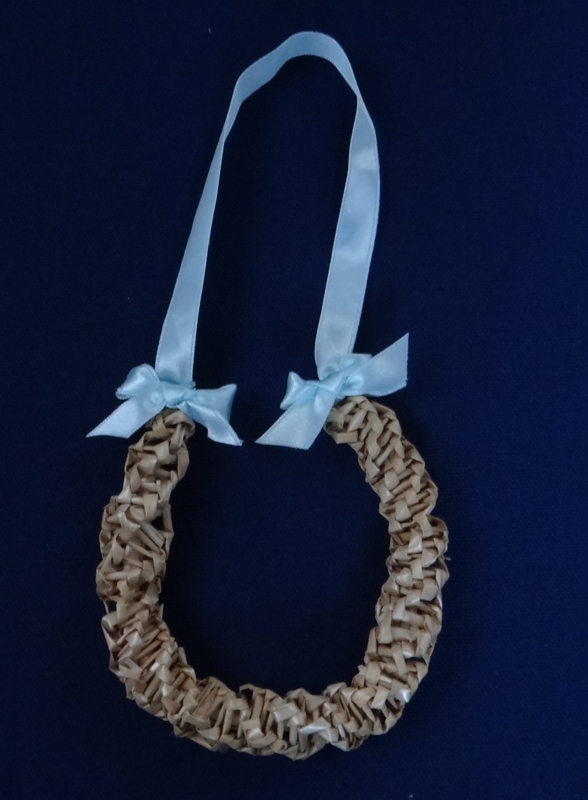 Weaving and plaiting with such a natural product just feels so “right”. 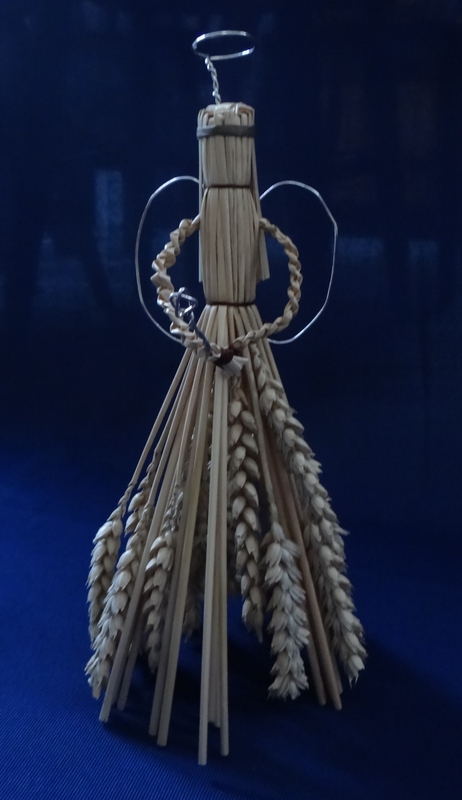 Corn dollies (harvest trophies, maids or necks) originate from Pagan times when it was believed that a good harvest was dependent on the “spirit of the corn”. To keep the spirit safe over winter the last sheaves of corn (e.g. 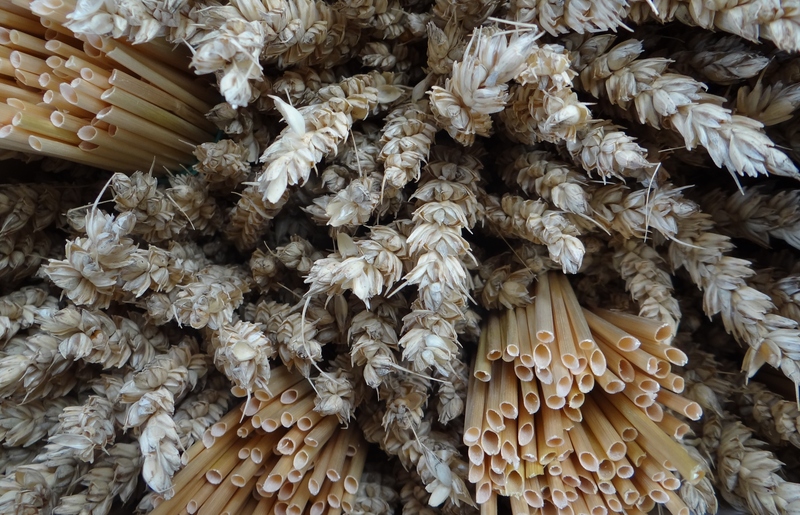 wheat, oats, rye, barley) were made into decorative shapes and taken into the home until they could be ploughed back into the fields the following spring. 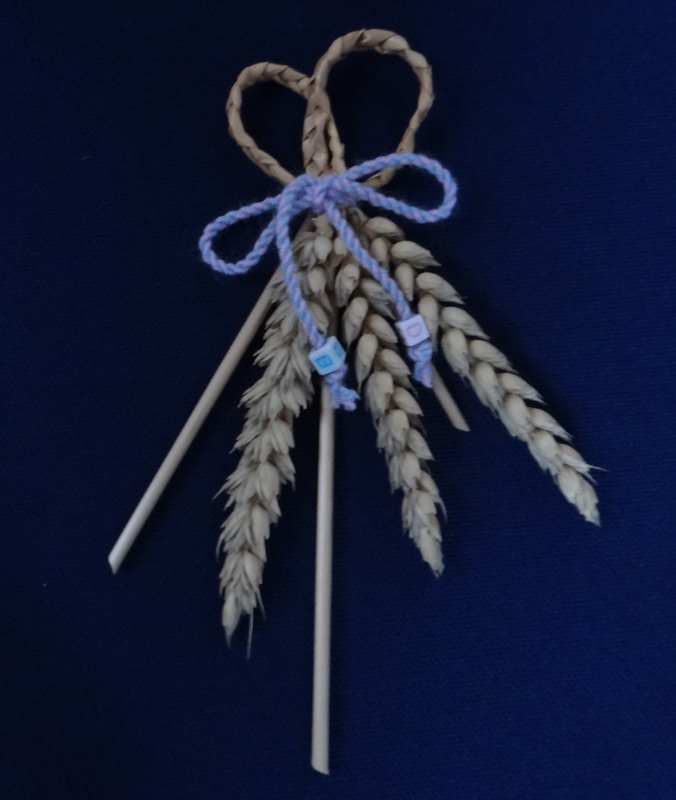 The corn I’ve used in my dollies is a traditional variety of wheat (Maris Widgeon from a farm in Staffordshire) which has a long hollow stem – this makes its perfect for crafting as you can easily join lengths together. It’s easy to make the corn pliable – just pop it in some warm water for around an hour. 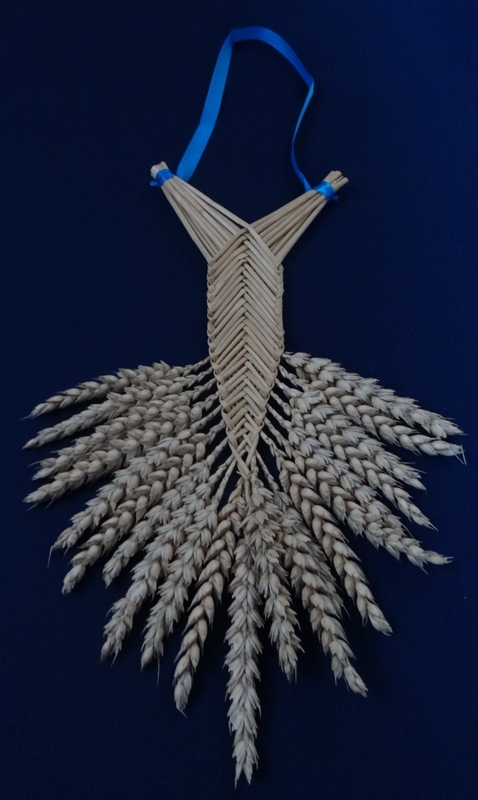 The corn can be woven, plaited and shaped into fabulous figures. 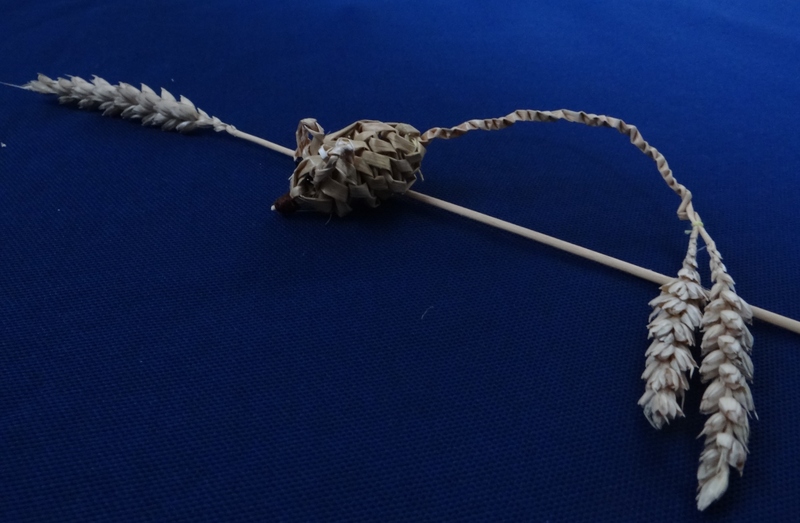 A cute corn field mouse…. a Corn Fairy ….. or a lucky Horseshoe? Did I warn you how addictive this fabulous craft is? If I have tempted you enough to find out more, keep your eyes peeled for some retro book in your local charity shop. 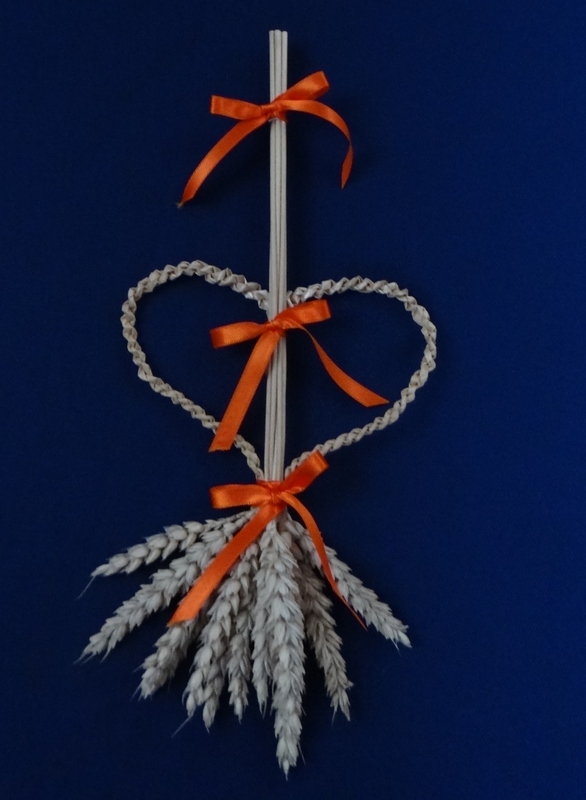 The website The Guild of Strawcraftsmen – is a wealth of information. 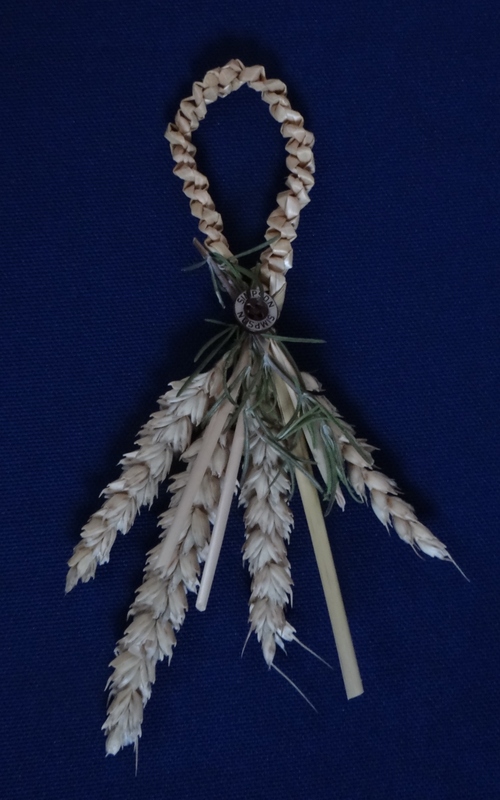 Check out the resources section for some great instructions on how to make a Glory Braid or Countryman’s Favours – a love token made by a young man to give to his beau. If you would like to know any more, or have any “Top Tips” to share please get in touch via the comments box. 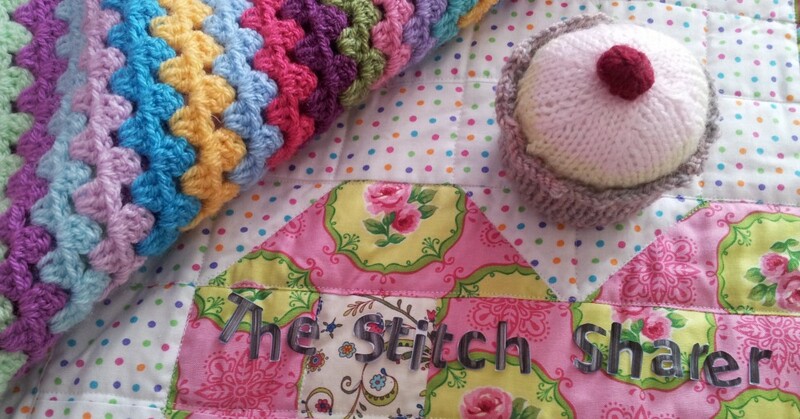 This entry was posted in Beginner, How to guide, Stitching and tagged Corn dollies, Corn Dolly, festive harvest craft, Maris Widgeon, the stitch sharer by thestitchsharer. Bookmark the permalink. Loved seeing this. I’ve never come across this craft before. Thanks for sharing.